Previous PostPrevious Budweiser selling alcohol-exploiting Ronaldo who’s father died of alcohol addiction. 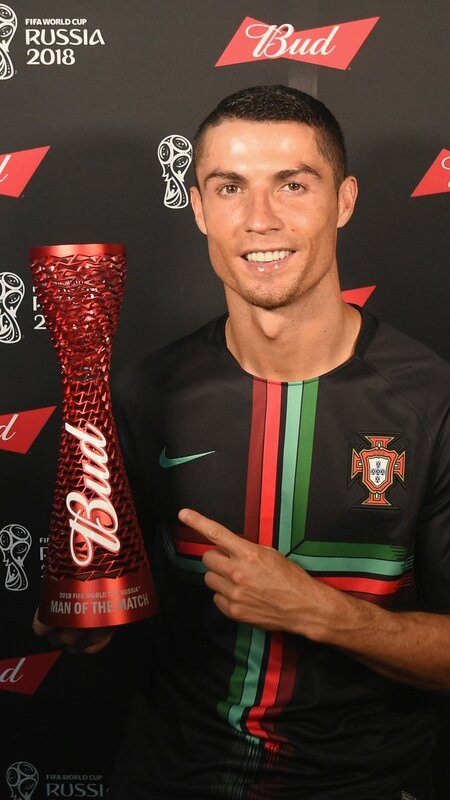 Next PostNext Budweiser – official alcohol of FIFA world cup exploiting Ronaldo. Ronaldo doesn’t drink-his father was an alcoholic.